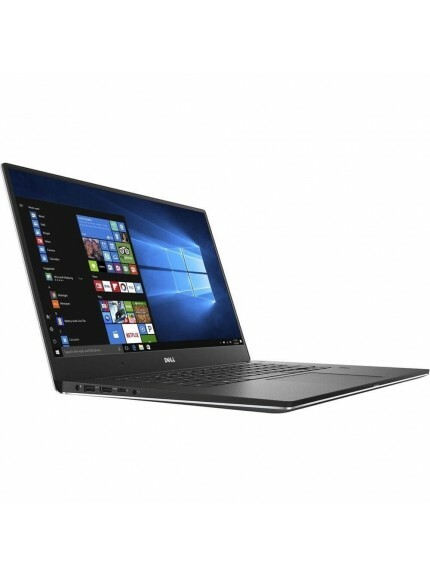 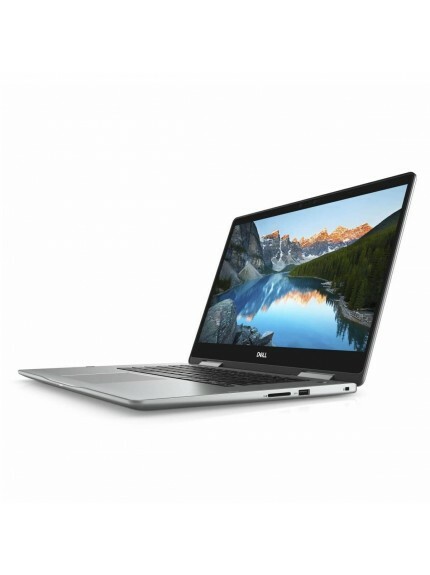 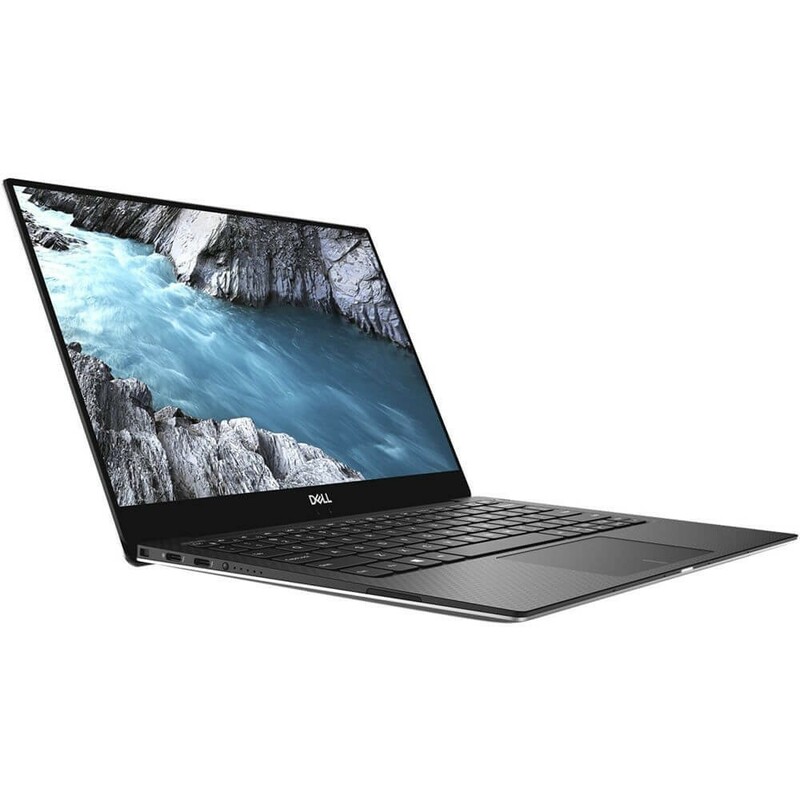 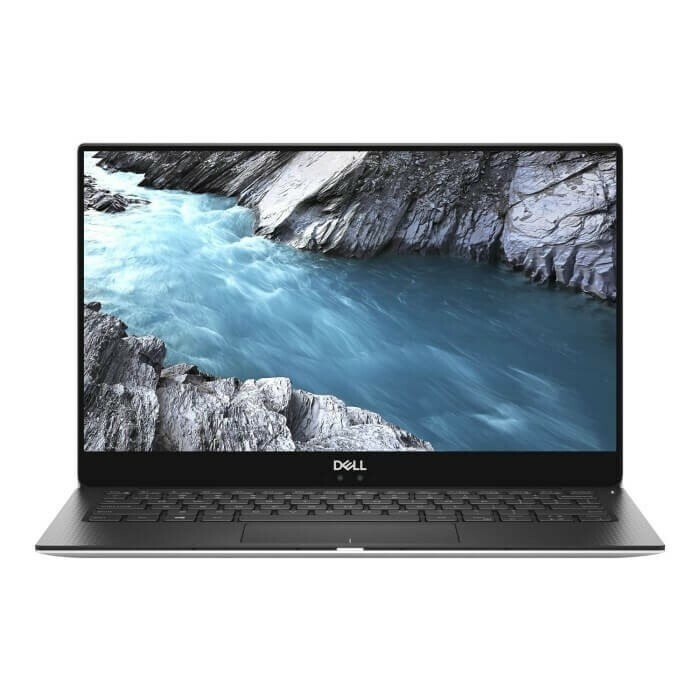 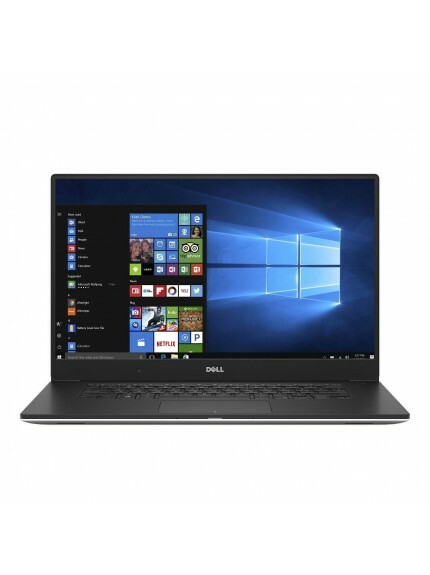 The Dell XPS 13 9370 Core i7-8550U 16GB/512GB- Silver is a 13.3" notebook powered by Intel Core i7-8550U with 8 MB of cache, equipped with Intel HD Graphics 620 and runs on Windows 10 operating system. 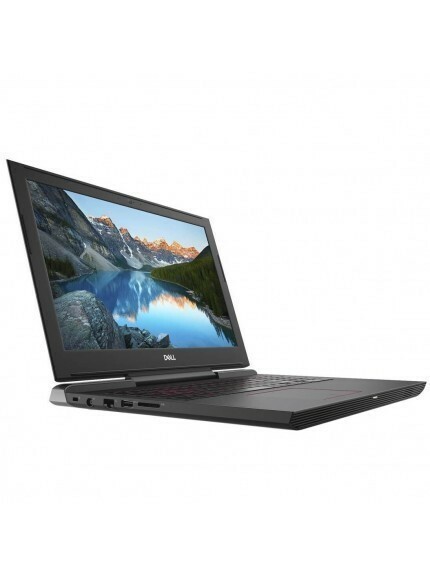 It runs at 4.0 GHz with 16 Gb of RAM and 2133 MHz of RAM speed. 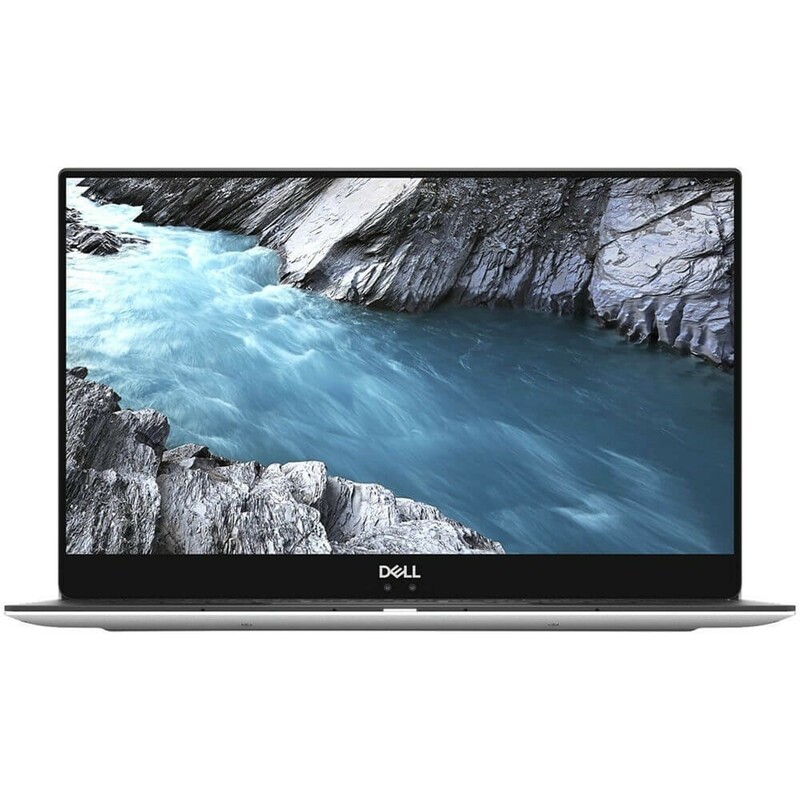 It features UHD display with 3840 x 2160 resolution. 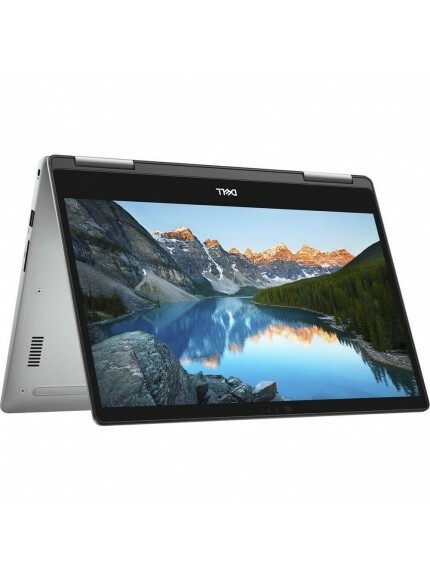 Weighing in 1210 grams, this product features Solid State Drive with 512 Gb of storage. 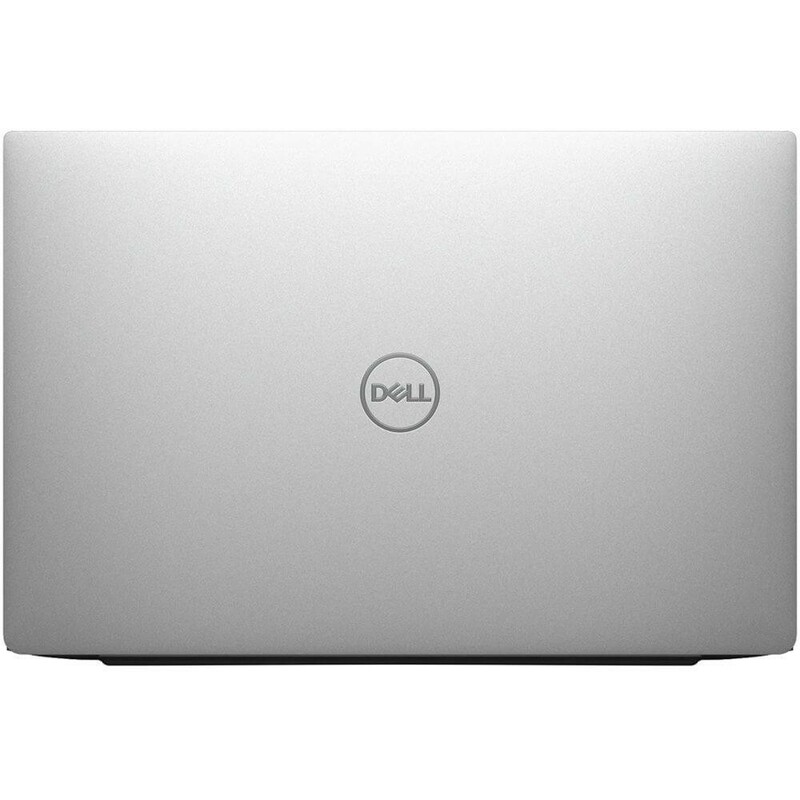 Ports include 0 x USB 2.0, 0 x USB 3.0, Ethernet port, HDMI port and SD/MMC slot. 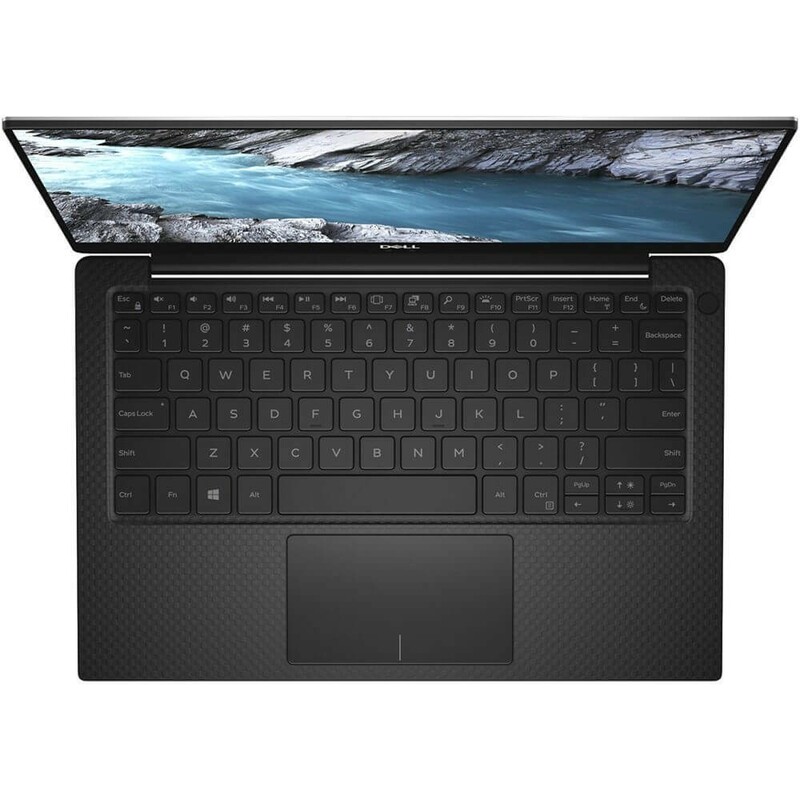 Its also has Stereo speakers professionally tuned with Waves MaxxAudio Pro for audio.